We had 29 people at our house last night and we survived our first big family holiday! 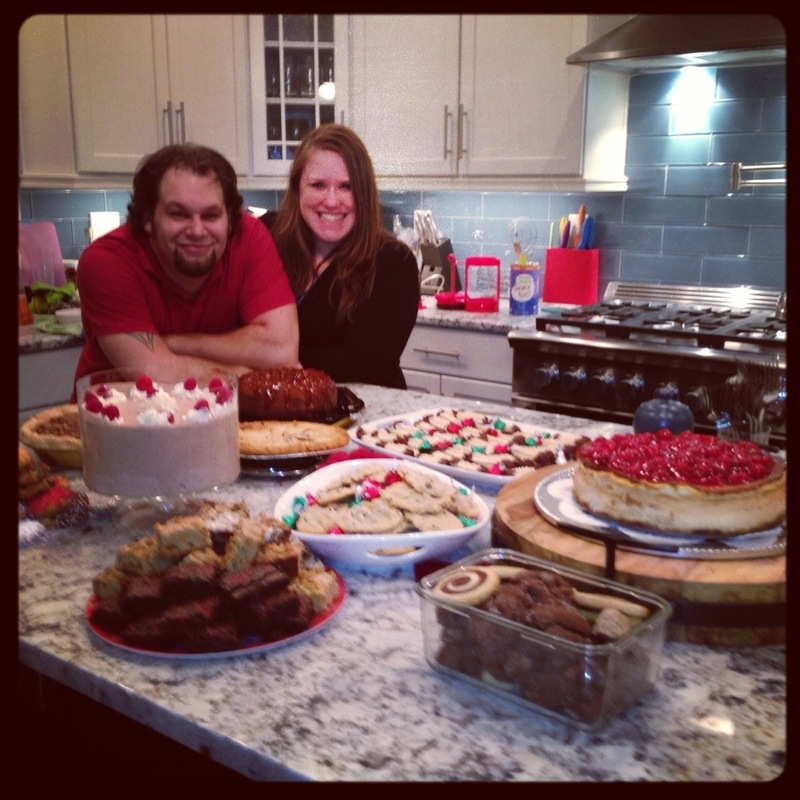 My Mom, aunts, and cousins baked the most amazing deserts. We are very lucky!